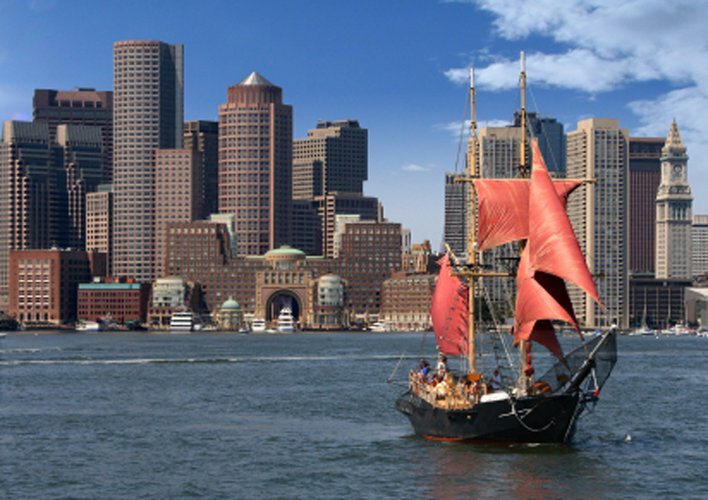 Boston, MA - the landmark of American history by the water - is a great city to explore by boat. 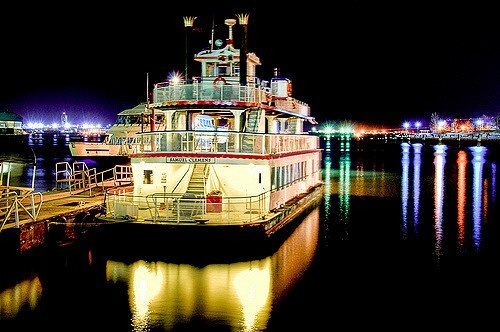 Whether you choose one of our yacht charters and set sail along the Charleston River, or suprise your family with tickets to NYE or 4th of July Boston Harbor dinner cruises, you are guaranteed an unforgettable nautical experience. 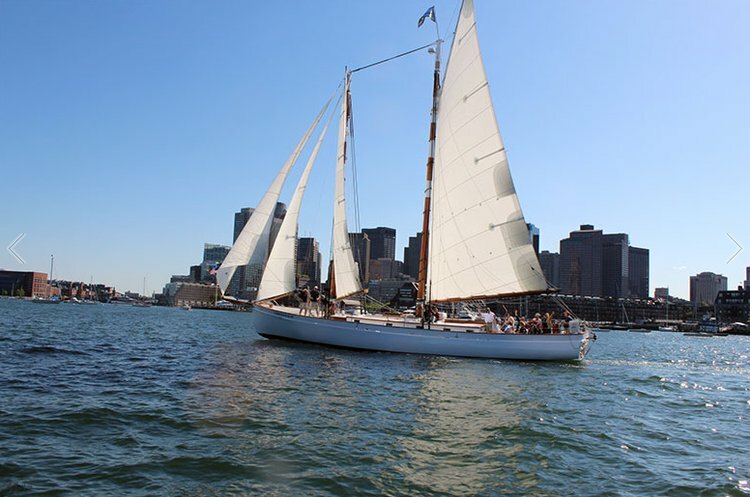 Set sail on a Sailo boat rental in Boston and go visit Charlestown and the historic North End. 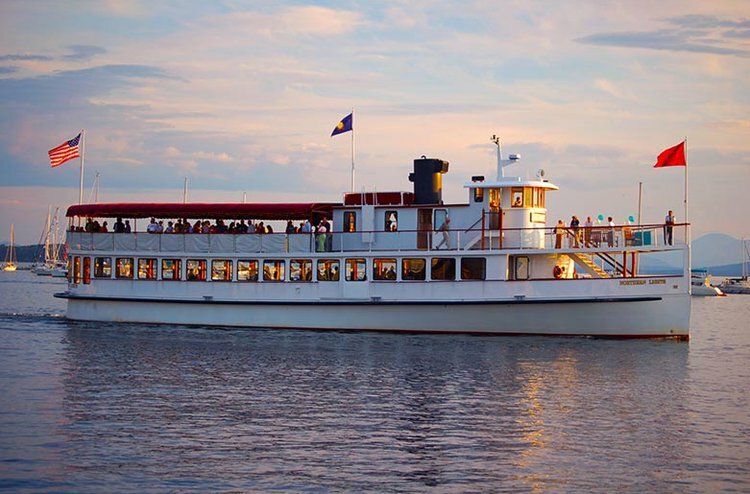 Some of the most sunsets you will ever witness are best seen on the Boston Harbor dinner cruises! 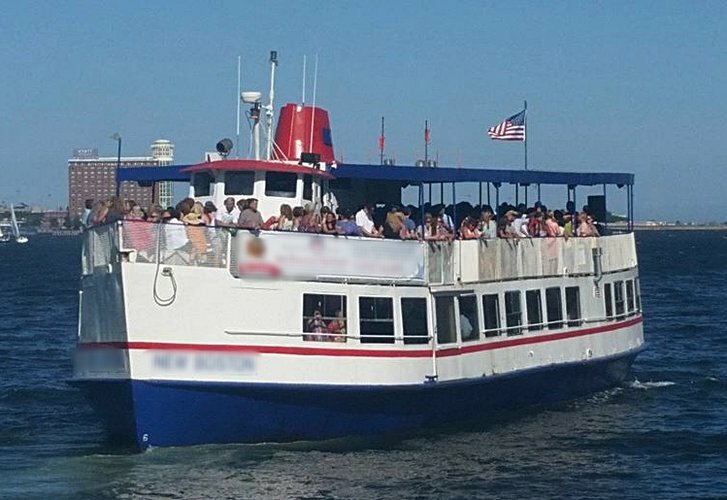 If you would like to ask for more details or discuss a certain itinerary for your trip on a Sailo boat rental in Boston, do not hesitate to reach out to the boat representative by clicking on the “Message Boat Owner” blue button on the boat page. 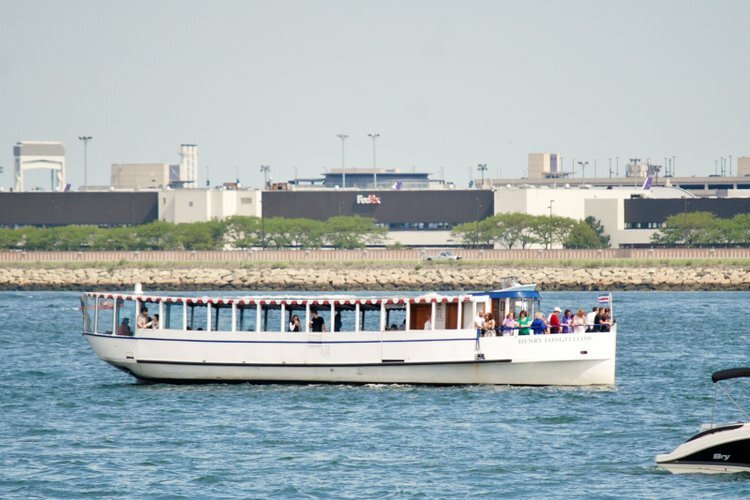 BOSTON NEW YEAR'S EVE 2019 TICKETS ARE ON SALE! 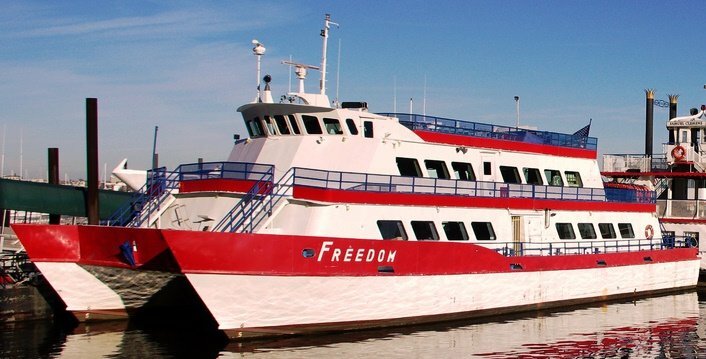 Ring in 2019 in style with one of the NYE Boston cruises selected by team Sailo! 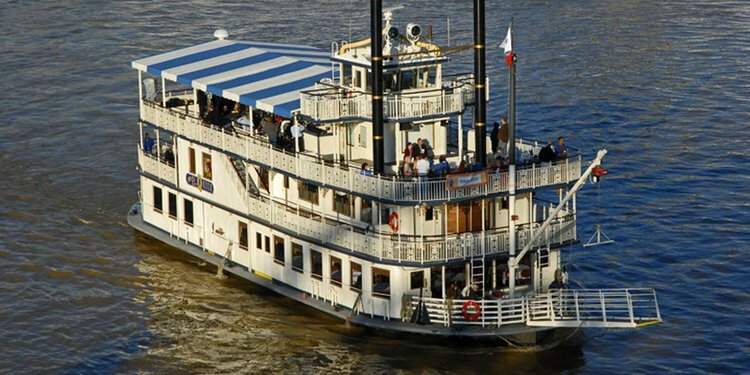 Whether you are looking for an elegant sit-down dinner, or a casual buffet-style cruise, you’ll find it on our special page New Year's Eve Dinner Cruises in Boston!